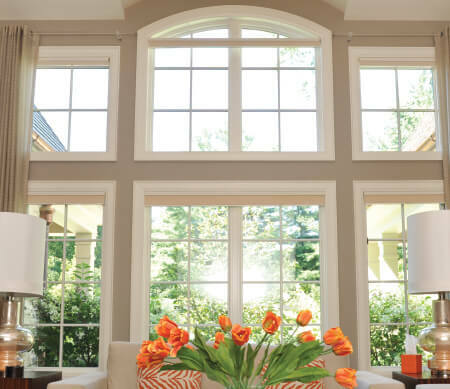 Crafted in the rich traditions of the Midwest, Kolbe Windows and Doors has been making the finest in custom windows and doors for over sixty years. Steeped in a family tradition, Kolbe Windows and Doors has spent generations proving the traditional values of family and hard work enrich us all, especially the employees who flourish building the finest windows and doors to secure your home and your family. Kolbe Windows and Doors has also established itself as an innovator. From the flagship Ultra Series, to the modern VistaLuxe line, to the innovative Forgent Series. Kolbe Windows and Doors has always reached to expand is offerings of the finest in custom windows and doors, always endeavouring to bring the finest in fenestration products to your home. Proven by the most rigorous testing to certify hurricane impact resistance, the custom windows and doors you select to protect your most important investment against the ravages of wind driven debris If you truly seek to create a home of unique design and sensibility, Kolbe Custom Windows and Doors, delivered by the finest custom window provider in Louisiana, WinDoor Design Group can fulfill your every dream.